Nature has the power to help us make sense out of our lives - particularly those parts of our lives that are messy and scary and overwhelming. The Nature Fix is designed to harness that healing power of nature, and help you navigate this crazy world we live in. Each month, we'll use wisdom from the outdoors to address your most pressing personal questions. Becky Jensen is a writer, hiker, and mother from Fort COllins, Colorado. 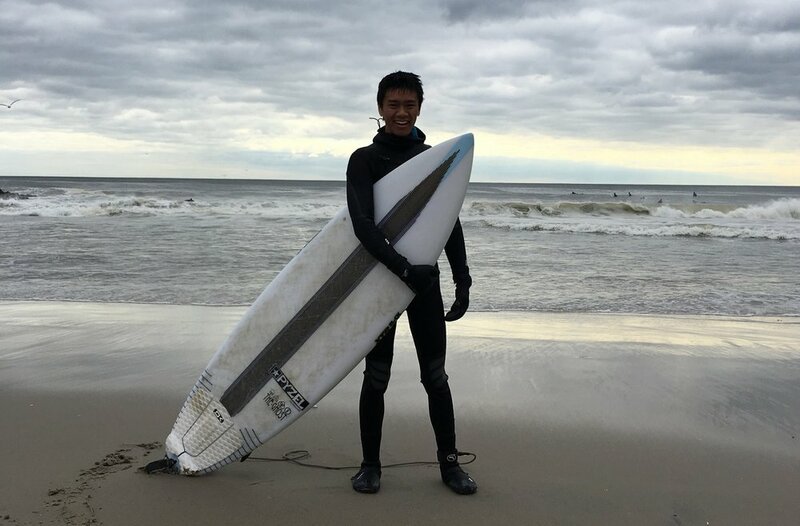 Angus Chen is a reporter, surfer, and climber based in Brooklyn, NY. Got issues you're grappling with? Tell us about them! Email a voice memo with your question to willow@outtherepodcast.com. If you're not comfortable sending a voice memo, you can email us a written version of your question.